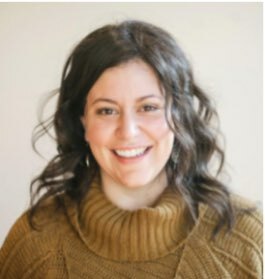 Graziella leads the business, cultural, creative, and technological growth and development of Echo & Co. As Chief Executive Officer, Graziella helps social sector organizations meaningfully engage constituents by implementing advanced digital practices and tools. 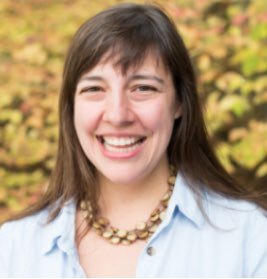 She oversees Echo’s work in sharing human-centered design with clients who want to better understand digital and produce more effective results, particularly within nonprofit and philanthropic organizations, social and civic tech startups and ventures, and the educational technology field. Prior to joining Echo & Co., Graziella was an independent consultant, working with clients in the social and private sectors to transform digital through content strategy and human-centered design. She has worked with nonprofit and consumer organizations and brands including the Eugene and Agnes E. Meyer Foundation, ASPCA, Newseum, Greenpeace, AARP, The George Washington University, National Education Association, Natural Resource Defense Council, Volkswagen, NASDAQ, and Rosetta Stone. Adam Jacob is CTO and founder of Chef and the creator of Chef. Prior to Chef, he founded HJK Solutions, an automated infrastructure consultancy. During two years at HJK, he built new infrastructures for 15 different startups. 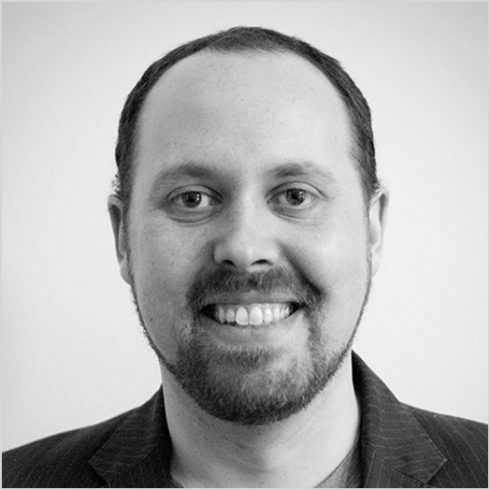 Including his time at HJK, Adam has 13 years of experience as a systems administrator, systems architect, and tools developer. He has been responsible for large production infrastructures, internal corporate automation, and Sarbanes-Oxley compliance efforts. Brandie Martin Nonnecke is Research & Development Manager for CITRIS, UC Berkeley and Director of the CITRIS Tech for Social Good Program. She is a Fellow at the World Economic Forum where she serves on the Council on the Future of the Digital Economy and Society. Brandie researches human rights at the intersection of law, policy, and emerging technologies. Her current research is primarily focused on the benefits and risks of AI-enabled decision-making, including issues of fairness, accountability, and appropriate governance structures. 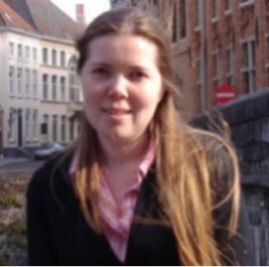 She has published research on algorithmic-based decision-making for public service provision in the urban context and outlined recommendations for how to better ensure the application of AI to support equity and fairness. She is also researching the ethics of biometric-based digital identity systems and recently published a piece highlighting the risks of digital ID systems for refugees. Her research has been featured in BBC News, PCMag, and Mashable. 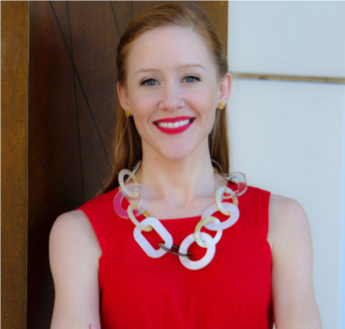 Emily Jacobi is passionate about leveraging technology to empower marginalized communities. Beginning her career as a youth journalist at the age of 13, she has led technology, media and research projects in Latin America, West Africa, Southeast Asia and the US. Prior to founding Digital Democracy, she worked for Internews Network, AllAfrica.com and as Assistant Bureau Director for Y-Press. Emily has presented on the intersection of technology, civic engagement and human rights to US Congress, the State Department, the United Nations, and numerous universities and technology conferences. Devoted to protecting the environment and democratizing the design process, at Digital Democracy Emily works with the staff and board, oversees strategic planning and development and works directly with grassroots partners to design programs and tools that empower marginalized communities to defend their rights. Jennifer Quigley has worked on the movement for freedom and justice in Burma in different capacities for ten years. Prior to joining the U.S. Campaign for Burma, she worked for the Women’s League of Burma and its member organizations on international advocacy and capacity building both while living in Thailand and in the U.S. Her work included advocating for and with women from Burma at the United Nations to both ensure the U.N. Security Council and other UN bodies pressure the military regime to end violence against women and bring peace and democracy to Burma and guarantee women from Burma are full participants in all stages and decision-making levels of the peace-building process. As the Advocacy Director for the U.S. Campaign for Burma, she works to ensure international policymakers, including the US government, support the movement for freedom and democracy in Burma, provide support for human rights and humanitarian needs, as well as seek to bring justice and an end to crimes against humanity and impunity in Burma. Copyright 2009–2019 United For Iran. All Rights Reserved.